To Sign-up for The Professional Certificate in Institutioinal Locksmithing go to Mr. Locksmith Training. The Hands-on and On-line Professional Insitutional Locksmith course provides you with a comprehensive knowledge of Insitutional Locks. 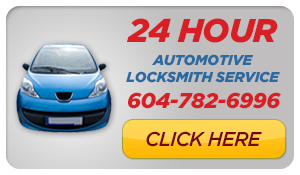 4 Days Hands-on Locksmith Training: Vancouver BC. Our Mr. Locksmith Professional Locksmith state-of-the-art training provides hands-on comprehensive knowledge about locking and unlocking principles, security issues, and effective use of cutting-edge products. During the 4 Day Hands-On Locksmith Class taught by Terry Whin-Yates each student will cut over 25+ keys per students (by code and manual key machines) and rekey, shim, pick open, take apart (and put back together) lots of locks (deadbolts and key in knobs). Also, lock-outs, broken keys and picking locks. Learn the two most popular methods of picking locks and my own technique that I have developed over the past 35 years to pick open locks. There are many advantages to having a professionally trained Insitutional locksmith on staff. Upgrading your maintance, carpenters to be your in-house Insitutional Locksmith will save you thousands of dollars per year. Every door in your facility has a locks and key or an access control system. These locks often need to be re-keyed, repaired, or replaced. Having a professional trained Insitutional Locksmith on staff at your facility can help efficiently resolve security issues and can also better secure your facilities. 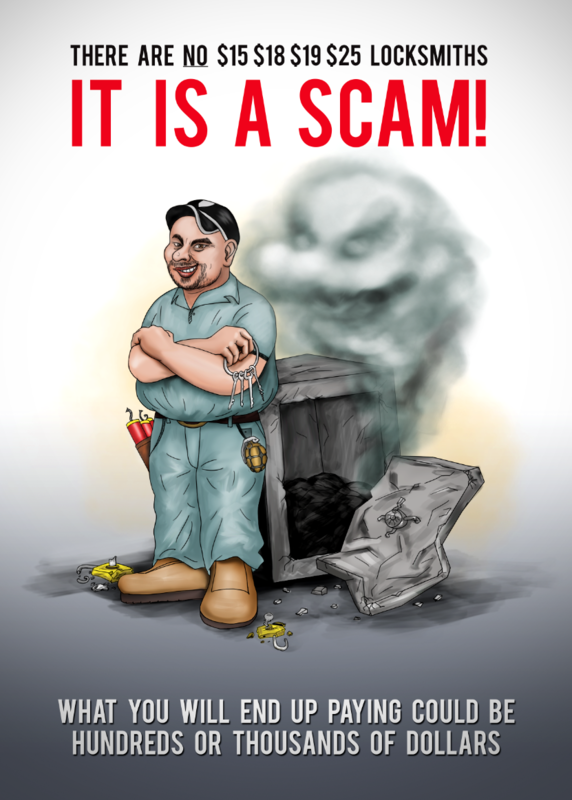 This will also provide a significant cost savings over calling a contract locksmith. This course is designed to teach your In-House Maintenance Staff how to perform Insitutional locksmithing in house. The training in this Insitutional Locksmith course will provide you with the skills necessary to become a more efficient and competent technician who can service, install, troubleshoot and masterkey, industrial lock systems. This On-Line and Hands-on Insitutional Locksmith Training gives you the opportunity to have professionally trained Locksmith’s on your property daily. This saves you money, time, secures your facilities, resolves security issues, gives you first line of defense and improves your Facility Management. 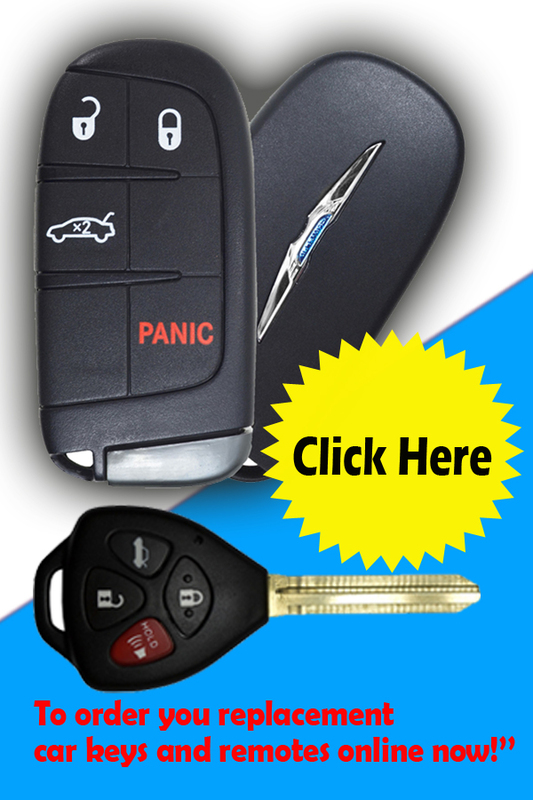 This program was designed for the beginner as well as the experienced locksmith. We take you from the first steps in locksmithing to advanced locksmithing. Complete Series: Includes all Introduction to On-Line Insitutional Locksmith Training and an added Bonus the Consumer Safe Series (Sentry Safes, First Alert Safes, Hotel Safes, etc.) and Institutional Safes. Duties of an Insitutional Locksmith include installing, adjusting and repairing locks, making keys, and changing lock combinations. Locksmiths work on residential, automotive, commercial and institutional lock sets and door hardware. 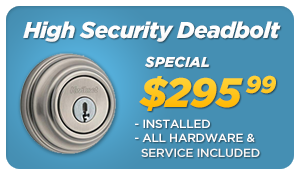 Locksmiths may also install and maintain more sophisticated security systems. Usually Insitutional Locksmiths work a five-day week but may be on-call nights and weekends to respond to emergencies. Some Institutional Locksmiths are may be required to work longer hours and have clerical duties related to running and maintaining larger facilities. Some Insitutional Locksmith shops, especially mobile units, may be small and crowded, requiring Insitutional Locksmiths to work around benches, counters and stock. They sometimes are required to work in awkward or confined spaces. Those working in mobile units may be required to work in adverse weather conditions. 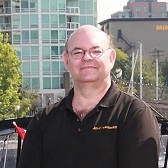 For Locksmith Franchise and Licensing Opportunities go to http://mrlocksmith.com/locksmithfranchise-opportunities/.